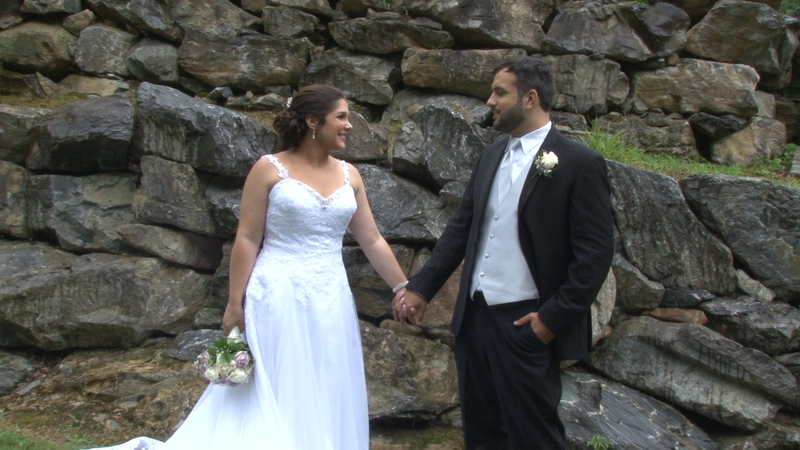 Highlight Trailer for Christie and Joe from Your Day Productions on Vimeo. Special thanks to Allysa with AG Photography who did a great job of setting up and capturing great shots and Rick with B&B Light and Sound who kept the party going! It was an honor to be their wedding videographer for the day!! !